When any new function is held in someone’s home, it is decorated and embellished entirely. It is a custom in India. And when any wedding takes place, it is deco-wrapped like a bride. These days, there are a lot of wedding themes that can be used for wedding venue decoration. 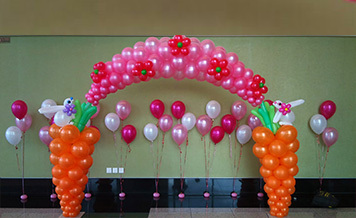 One of the popular is balloon themes in which a wedding venue is decorated with various types of balloons. In your parents’ time perhaps there was not that much craze of booking a venue for wedding. At that time, weddings are done in homes only inviting closed ones and some guests. But now time has changed. Weddings have become a grand and important affair for couples. They want to make it big for which they book a wedding venue, and a venue needs to be decorated. 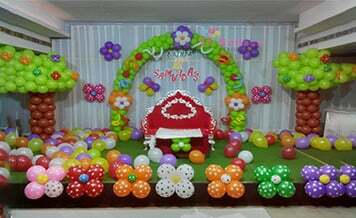 So if you are thinking about decorating your wedding venue with a balloon theme, there are best balloon decorators in Bangalore that you can hire for your wedding if it is going to take place in the city. Bangalore can be one of the top choices for destination weddings. There are many near-by locations around the city which is rich in nature and can be perfect for your wedding. The venue you choose according to that wedding decoration is done. 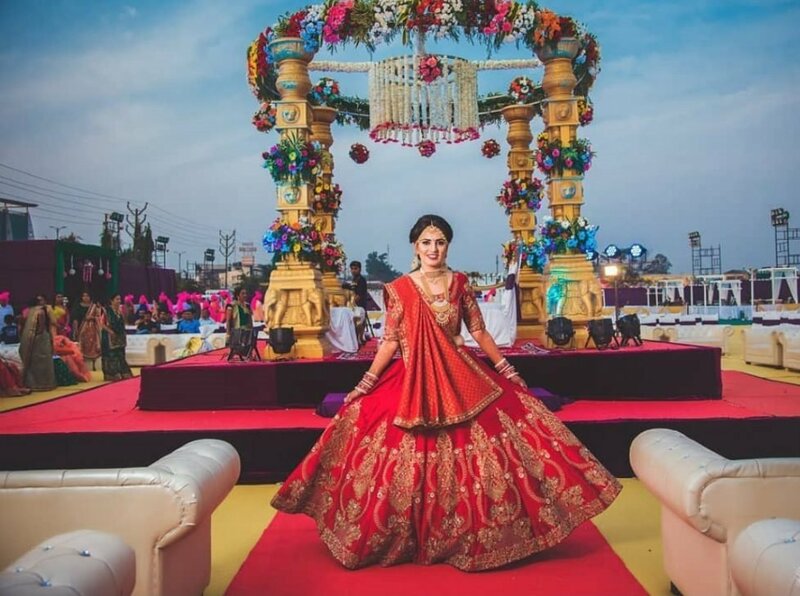 There are different venues like, banquet halls, resorts, palaces, farmhouses, wedding lawns, and any other place which you find perfect for your wedding you can book. 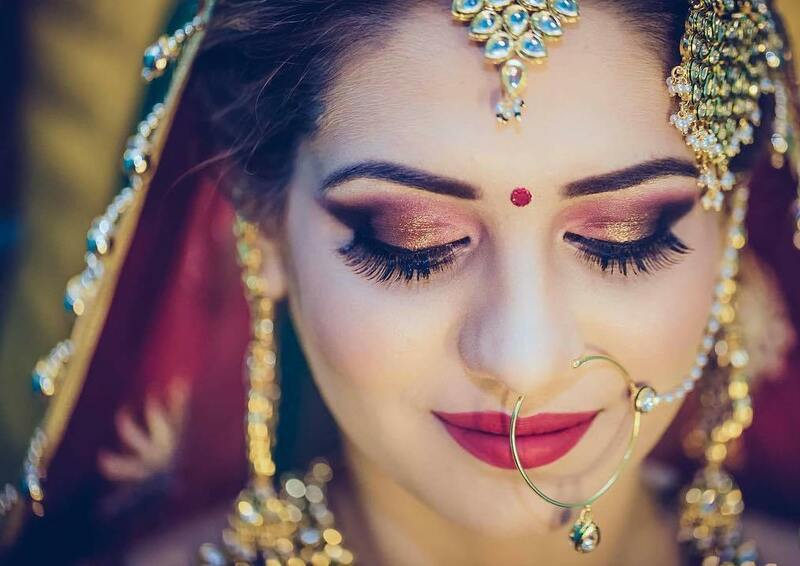 For all these venues, you can find vendors on Shaadidukaan.com, which is India’s fastest growing online wedding market. The vendors listed on this portal are verified, experienced and professional. Whether you book balloon decorators in Bangalore or in any other city, all are available on the portal. Shaadidukaan is India’s best online wedding market where you can find every vendor for your wedding requirement. There are almost 45 categories in which users can search verified vendors. Currently, the portal is active in 24 Indian cities and planning to spread its branches in more. It is beneficial for both vendors and customers, where it is providing business to former and latter the facility for booking experienced vendors, which every couple wants for their wedding. All the vendors listed are available with their profiles and contact details by which you can get information about them and can call if you require without interruption and intervention of any third party. The portal is trusted for its high-quality services. 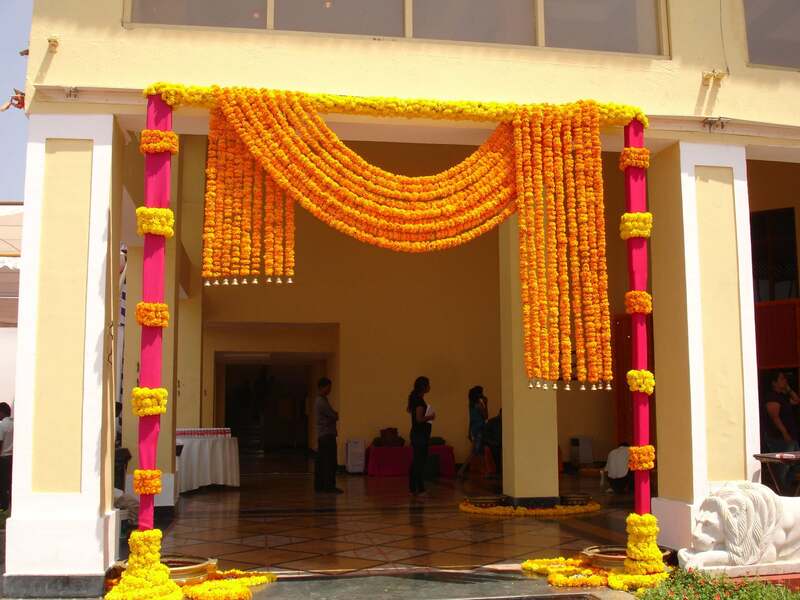 Flower decorators, balloon decorators in Bangalore, wedding planners, caterers, all type of vendors listed on this portal. You can book all just resting on your couch. 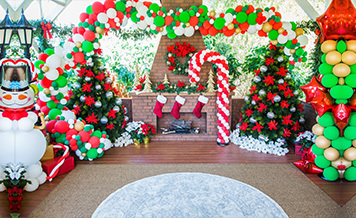 So when you book balloon decorators in Bangalore or any other vendor in any other city, you can book from Shaadidukaan.com, which is one of the fast online wedding markets on which you can trust. Over the years since its launch, people have developed trust for it because it is providing the services, no other portal is providing.